During the week between Christmas and New Year’s, everyone likes to look back and reflect on the year and look to making next year better. So here’s our top 20 countdown for 2011 starting with 20 through 16 today. We’ll be posting 5 a day until we reach number 1 on Friday. New England has long been one of the top skiing and snowboarding destinations for years. With cold temperatures, high mountains and tons of snow its a no brainer. Besides theres really not much else to do in winter. So every weekend and school vacation in the winter folks from all over flock north to the mountains of Maine, Vermont and New Hampshire for winter sports fun and some R & R. But we cant leave out the local destinations like Yawgoo in our own backyard of Rhode Island and of course Wachusett, Nashoba Valley and Blue Hills of Mass. All great spots for some skiing and snowboarding action. After a day of hitting the slopes everyone hits the bar inside the lodge to warm up and un-wind with a beverage or two. Naturally in New England they must have New Englands own Narragansett beer. So here is a list of some bars and ski lodges that proudly served Gansett in 2011. Plan to see more from these great spots in 2012. 2011 saw the seasonal release of our spring craft brew, Narragansett Bock. Distributed throughout New England at leading package stores, bars, and restaurants, Bock was available on draught and for the first time, in 16 oz tallboy cans. A traditional Bavarian helles lager beer, Narragansett Bock is deeply flavorful with a rich golden color and full body. Check out the image of the can below. 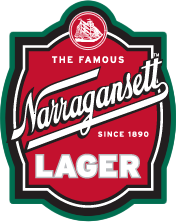 Narragansett Bock is brewed under the supervision of award-winning brewmaster Sean Larkin at Trinity Brew House in Providence, Rhode Island and Cottrell Brewery in Pawcatuck, Connecticut with light and dark Munich malts, Pilsner malt, malted wheat, and hopped with northern brewers and Hallertau hops. Narragansett Bock is 6.5% alcohol by volume and 32 IBUs. Jason Alstrom of Beer Advocate has given our bock an excellent A- rating saying, One of the best spring seasonals I have run into in years. Click here to read his review. 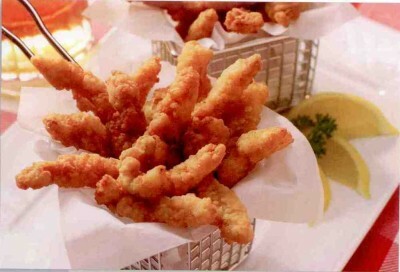 Sea Watch International introduced its new Narragansett Beer Battered Clam Strips at the 2011 International Boston Seafood Show to a robust crowd. Sea Watch Beer Battered Clam Strips are made from only the finest clams, Atlantic Surf Clams (sea clams). They hand shuck the clams, which allows all the natural juices and sweet flavor to remain in the clam. The Thick-n-Tasty clams are then sliced to a thickness 2 times thicker than a standard clam strip. The strips are coated in a light Narragansett beer (the official beer of the clam) batter with a mild flavor of malt and hops. These Beer Battered Clam Strips are tender, sweet with a hint of malty beer flavor and will leave you wanting more. 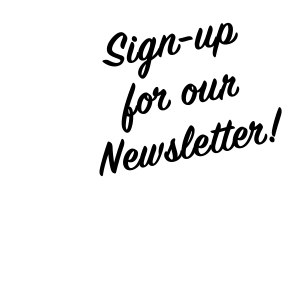 Enjoy with your favorite sauce at several restaurants throughout New England including the Piccadilly Pub in Mass, Black Bear Saloons in CT and NY, and Spinnakers in Jamestown. Narragansett Beer hosted our first Boston beer dinner at Kingston Station on Thursday, July 21, 2011 to showcase the broad range of our award-winning brews, from classic easy-drinking standards to flavorful craft offerings. 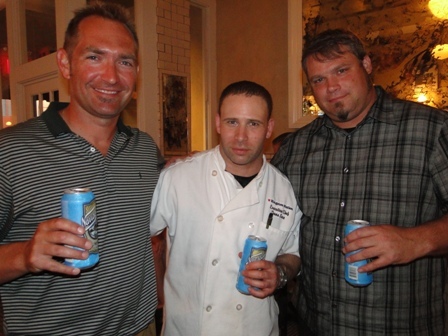 It was sold out and everyone loved the food paired with the beers. We worked with Kingston Station Executive Chef Dana Love, to pair the selection of beers with a special four-course menu to highlight and compliment the diverse flavor portfolios of the featured beers. Click here to view more photos and see the menu. We’ve held several dinners since, but this was the one that kicked it off. The Bruins winning the Stanley Cup is a huge part of 2011. We are so glad that Tall Boy went and filmed his day at the parade. Might not be the most entertaining video, but definitely a highlight of 2011 and we think you’ll agree. Check back tomorrow for 15 through 11!